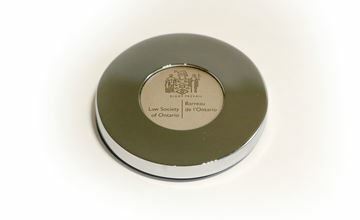 The Law Society of Ontario is proud to offer a selection of Law Society merchandise to our licensees and the public. 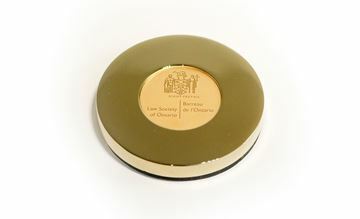 Our collection offers something for almost every occasion and budget. These items make great gifts for lawyers and paralegals. 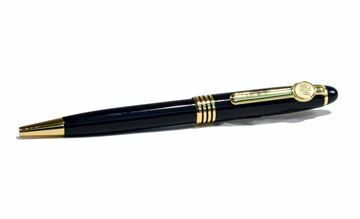 Prices shown do not include shipping or applicable taxes. © LAW SOCIETY OF ONTARIO ALL RIGHTS RESERVED.